A gentle, oil-free exfoliating lotion for combination and oily skin. 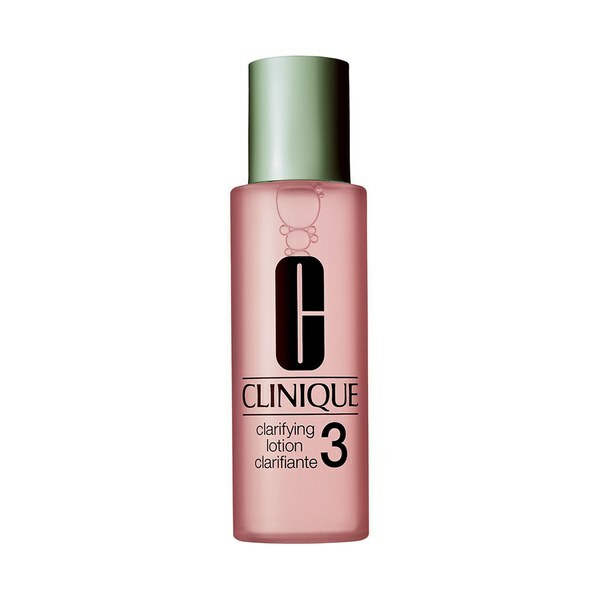 This second step in Clinique’s 3-Step Skin Care System is a true difference-maker for great skin. Developed by Clinique’s dermatologists, the smoothing formula whisks away pore-clogging oil and flakes to reveal a clearer complexion. It helps control excess oil to minimize breakouts and keep skin feeling clean. This product is allergy tested, dermatologist developed, and free of fragrance, SLS, silicone, oil, and gluten. It is comprised of 100 percent vegan ingredients.